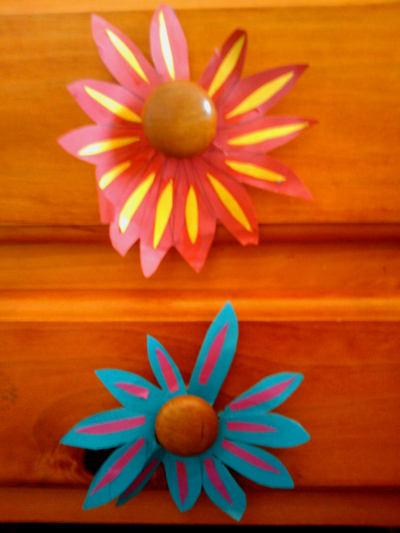 Add a touch of colour and spruce up any plain or old furniture with these easy paper drawer knob flowers. 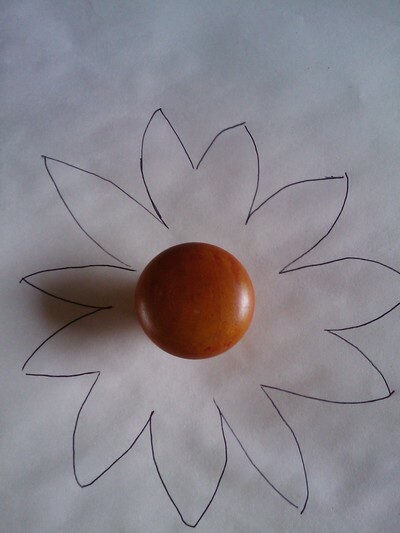 Screw out the knob from the drawer to trace out the size. 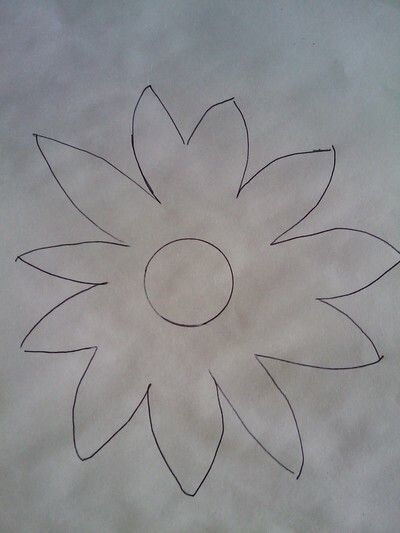 Draw a flower template on the white paper using the knob as the centre of the flower. 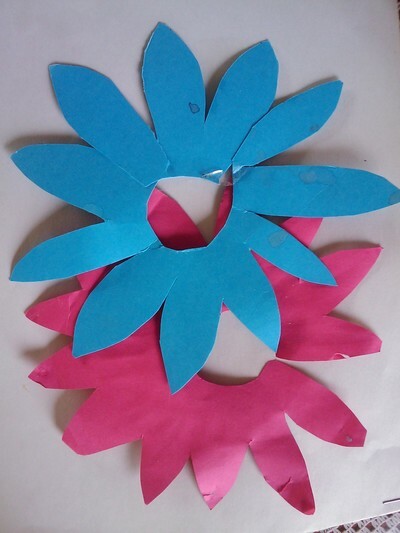 Trace out the flower template on the coloured paper and cut it out. 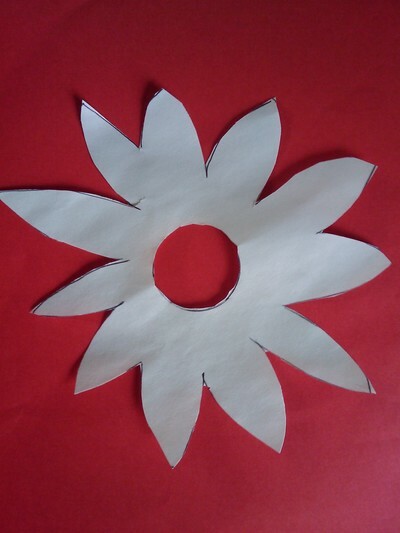 Make a slit on one of the petals to make an opening to stick the flower on the knob. Alternatively you if do not want to make a slit just slide the flower in before you screw the knob on so that it stays in position. 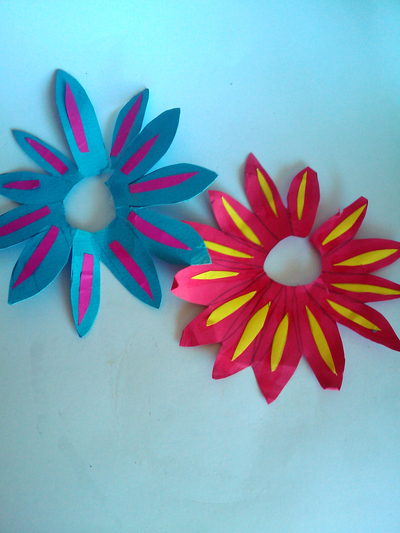 See how it brings some colour to your plain drawer.